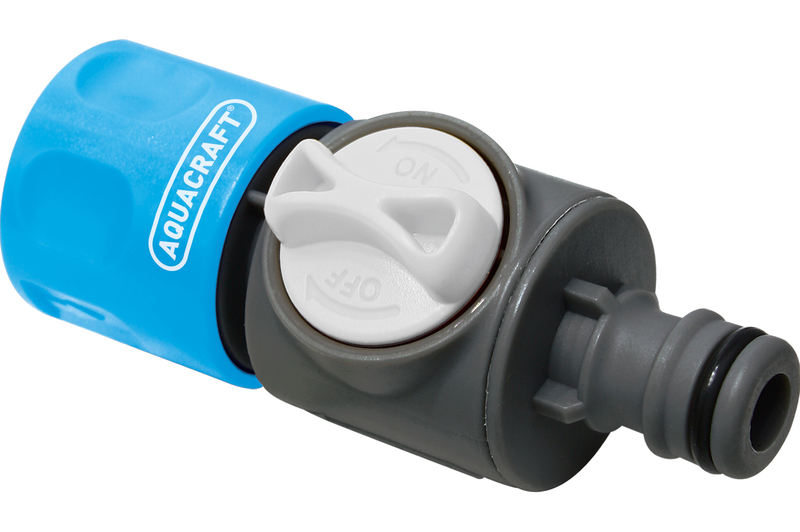 • Regulates or cuts off the water flow in the hose. • Ideal for regulating the range of sprinklers. • Simple pull released the connection. Copyright 2015 @ AquaCraft-Gardening Tools. All rights reserved.